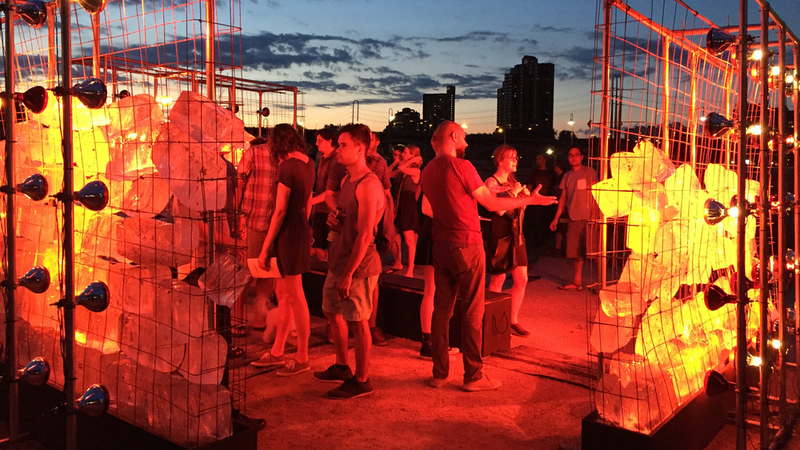 Phase Change debuted on Saturday, June 11, 2016 at Northern Spark 2016, a dusk-to-dawn arts festival attended by over 30,000 people. 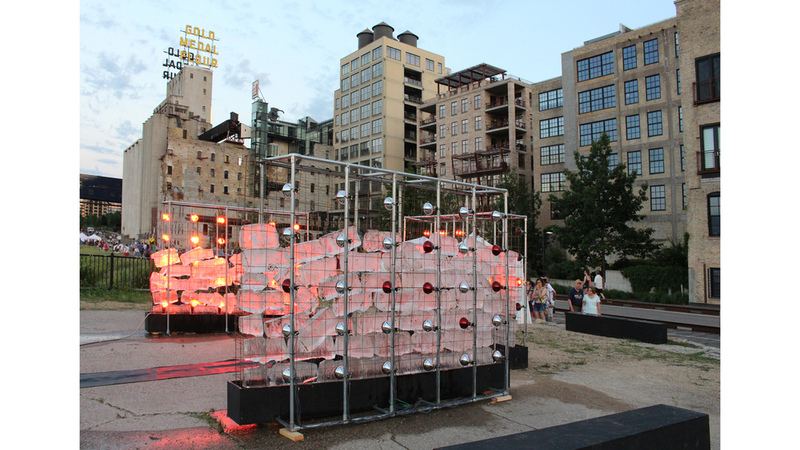 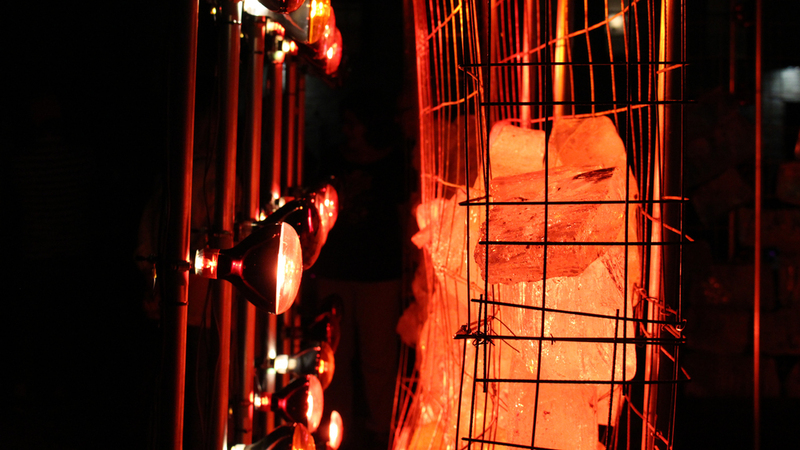 The installation included the re-constructed ice house, which featured the film piece Polar Forces: universe of an iceberg by artist Ruth Le Gear. 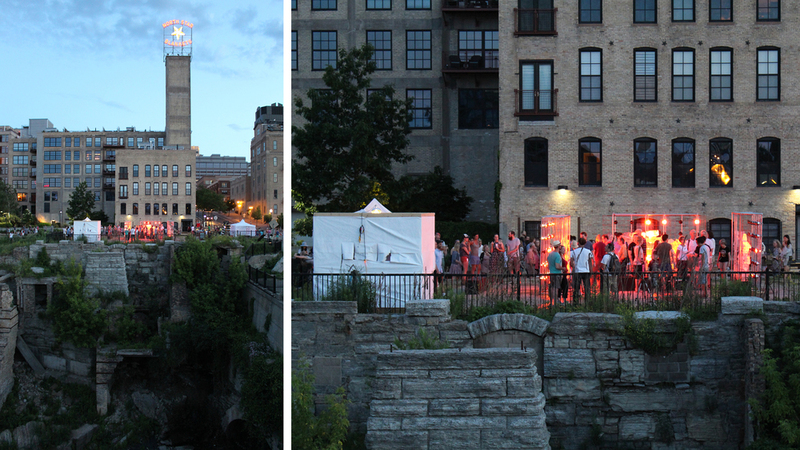 The project was presented by Northern Lights.mn and supported by the McKnight Foundation.